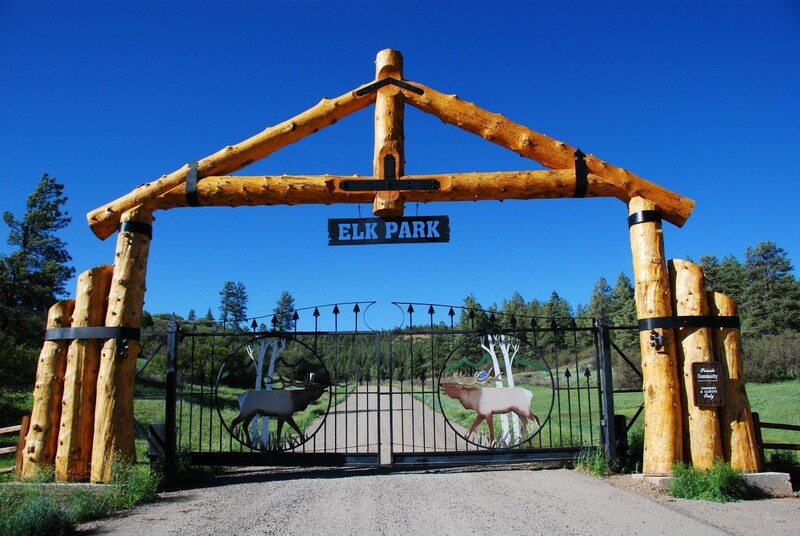 This is a spectacular custom home on 35 wooded acres adjacent to the National Forest with Pagosa Peak and eastern range Continental Divide Views and two seasonal ponds in the coveted Elk Park Ranch neighborhood just west of Pagosa Springs, CO. 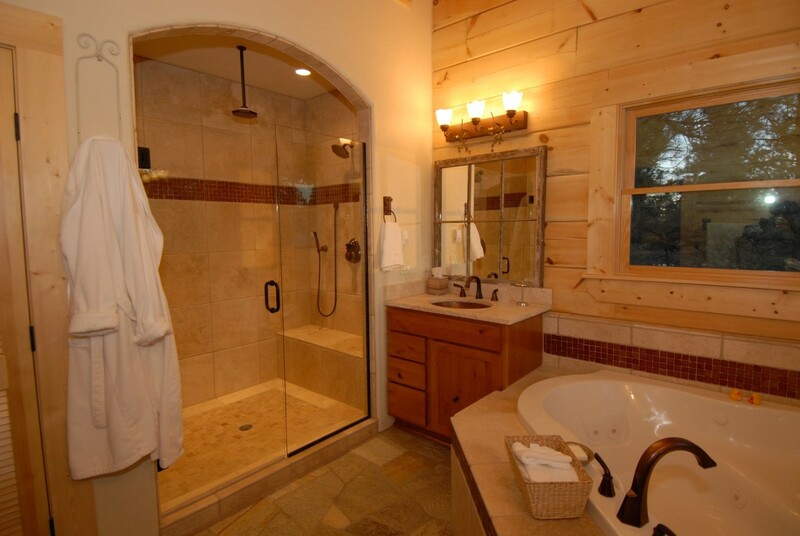 This masterpiece has everything the discerning buyer wants in a modern mountain home: Viking Professional Grade appliances, stone-fired granite countertops, hand-laid stone flooring, custom river-rock fireplace, Travertine vanities with copper sinks and brushed bronze fixtures. 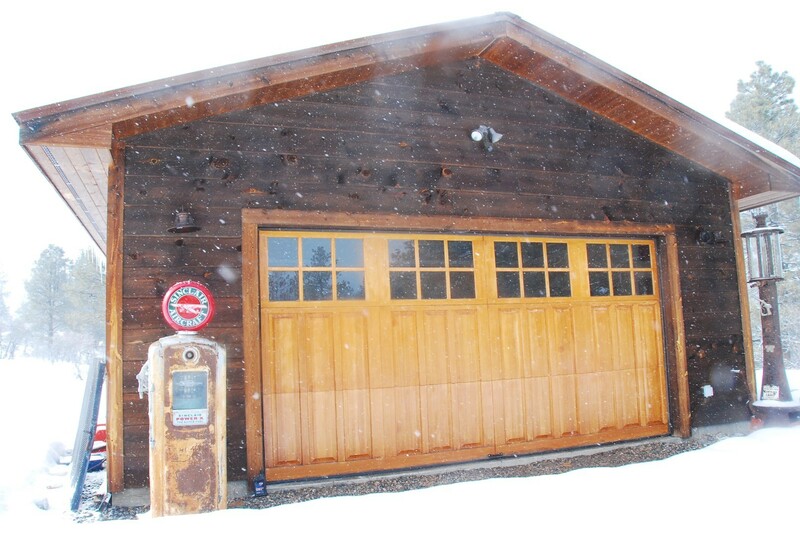 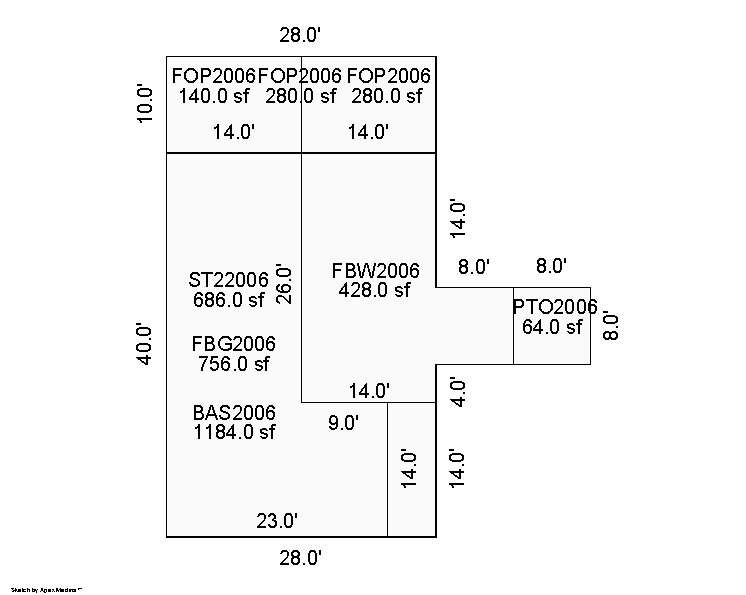 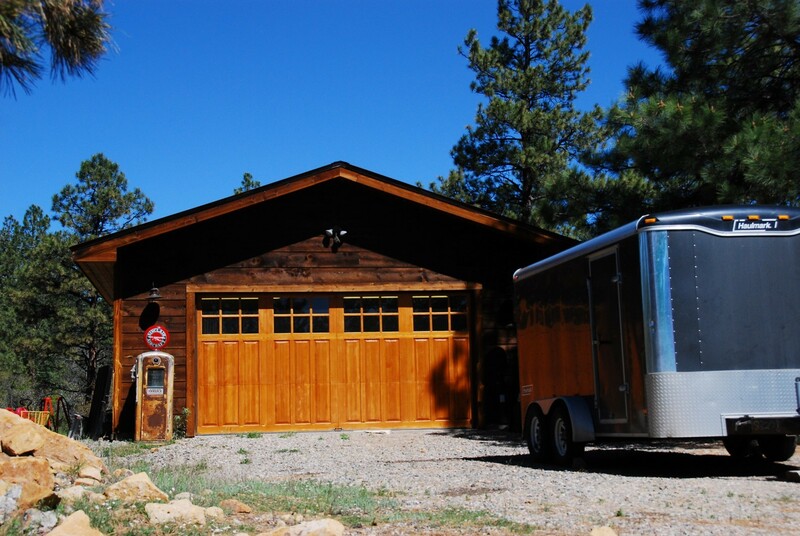 This gem includes an attached two-car garage along with an additional workshop/garage with 110 & 220 power that accommodates two more vehicles or the industrious shop enthusiast…plus an additional outbuilding for whatever arises. 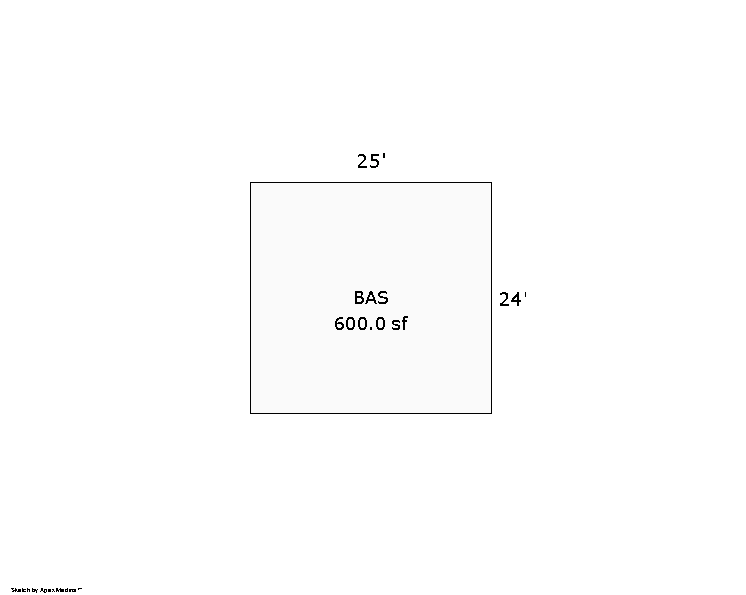 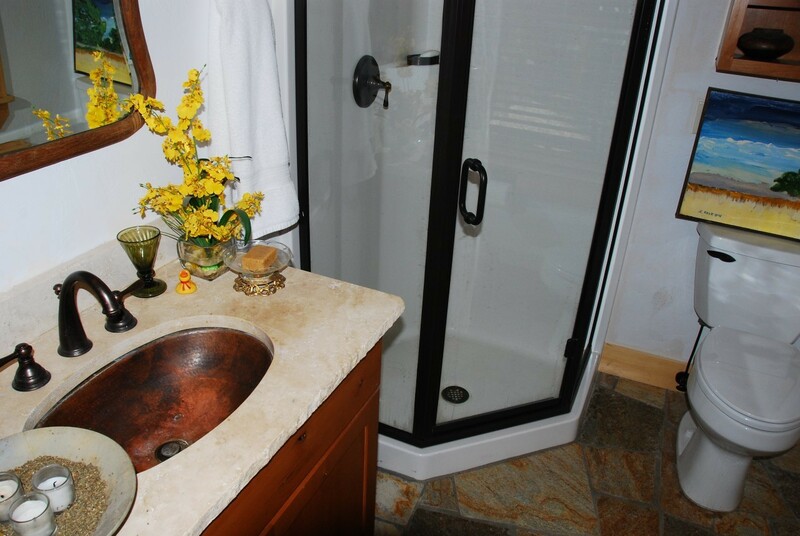 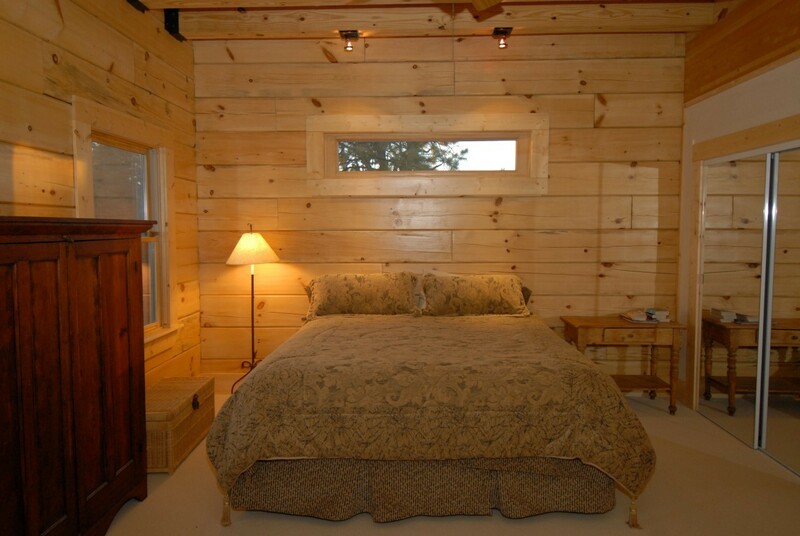 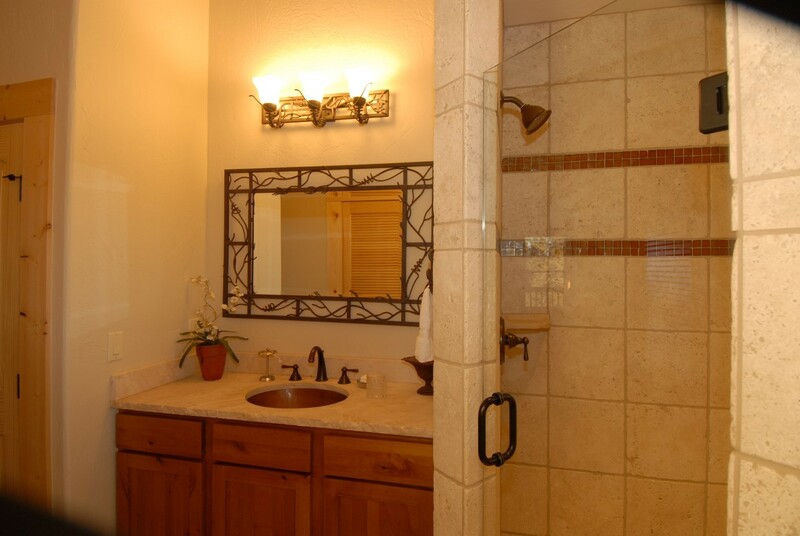 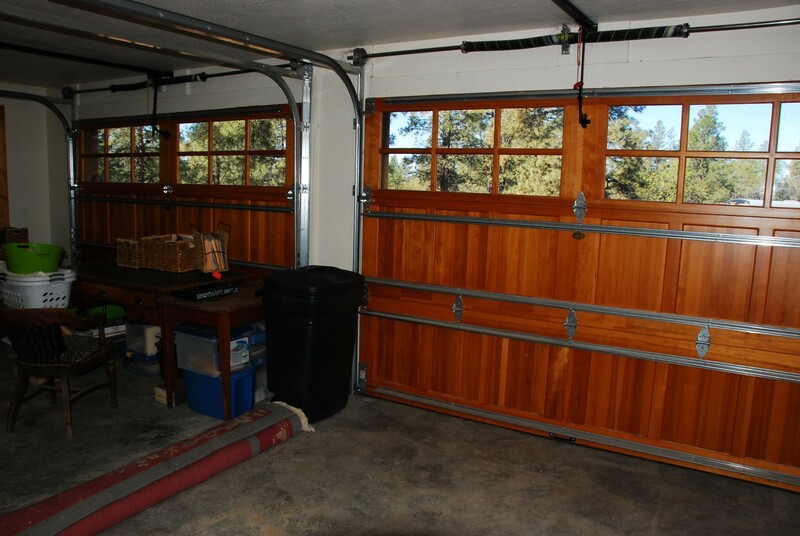 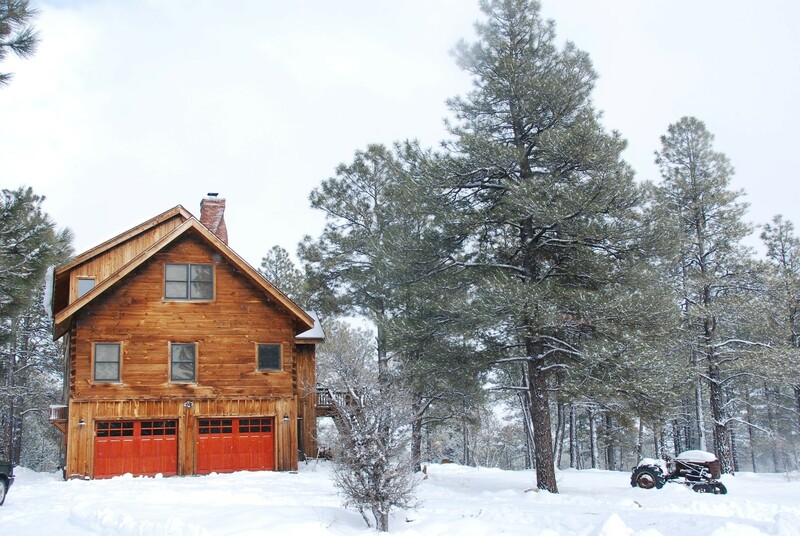 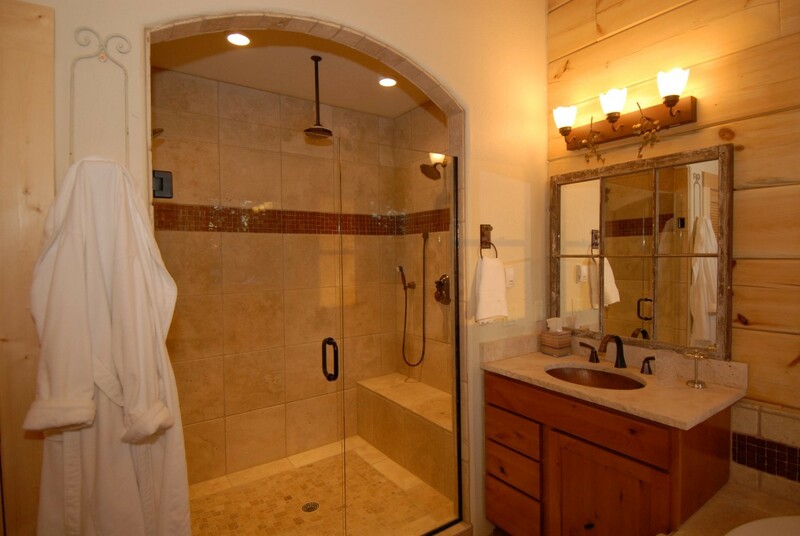 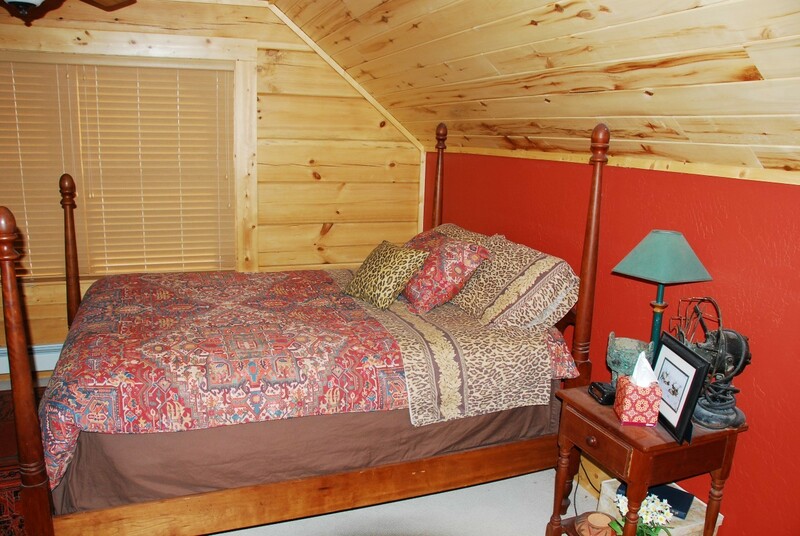 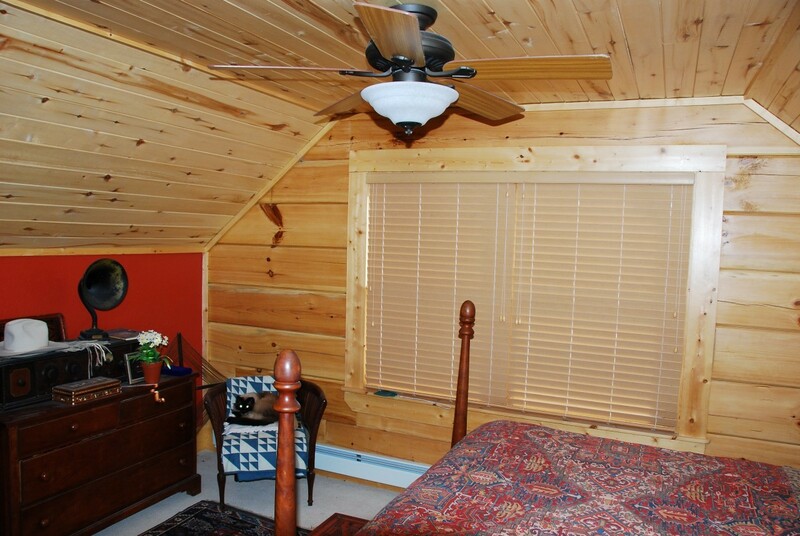 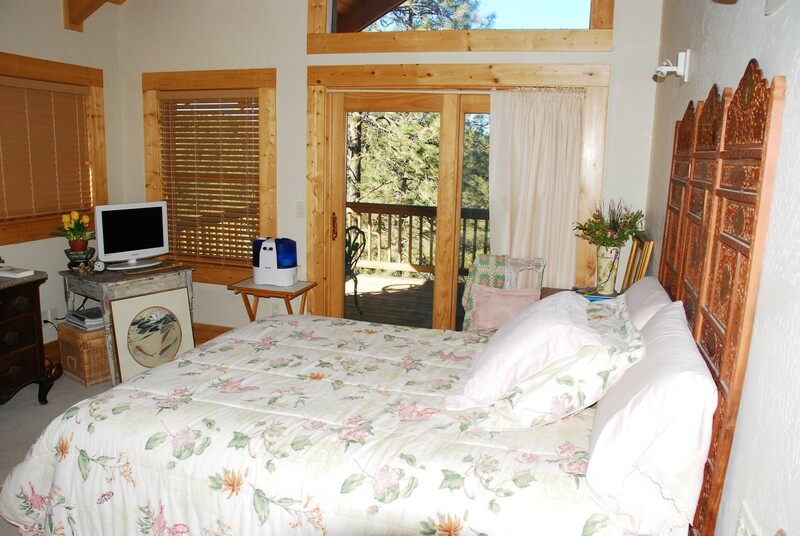 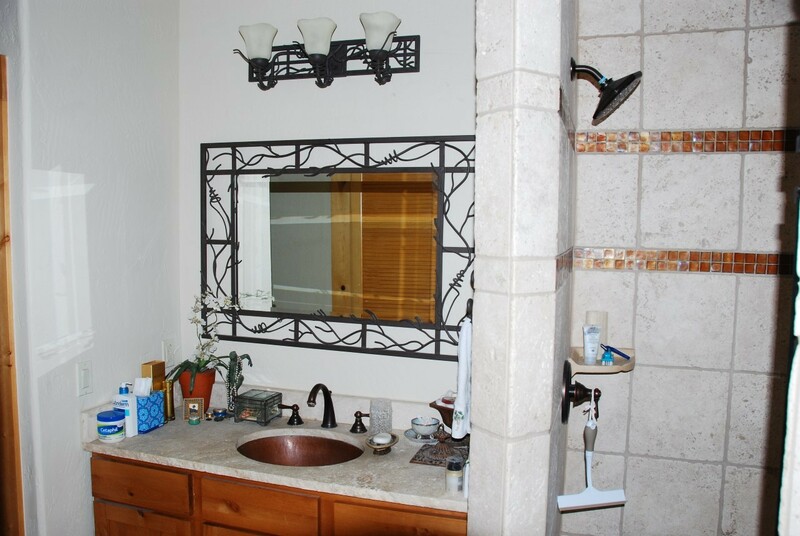 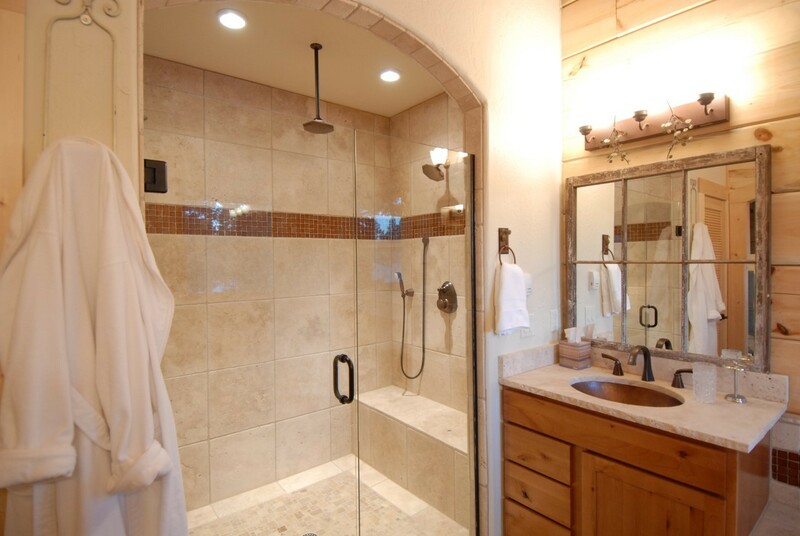 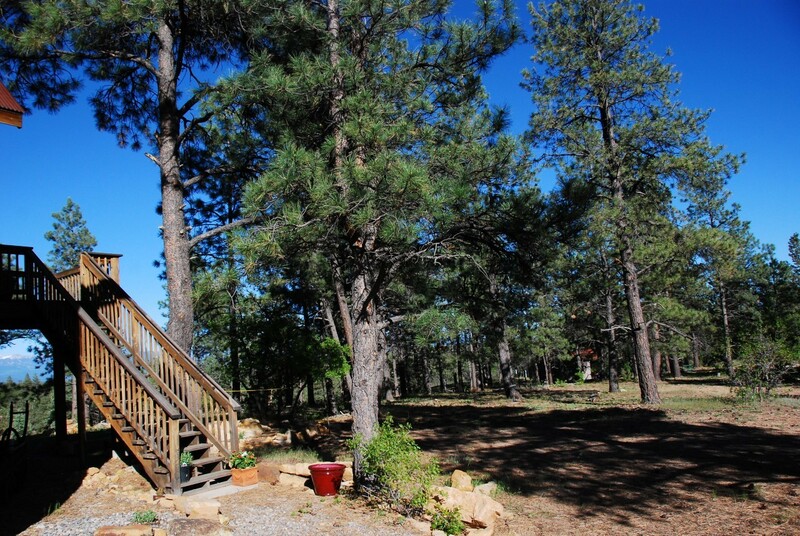 The home is conveniently located west of Pagosa Springs which makes it that much closer to the Durango airport yet only 15 minutes to the City Market Grocery and Pagosa Mountain Hospital. 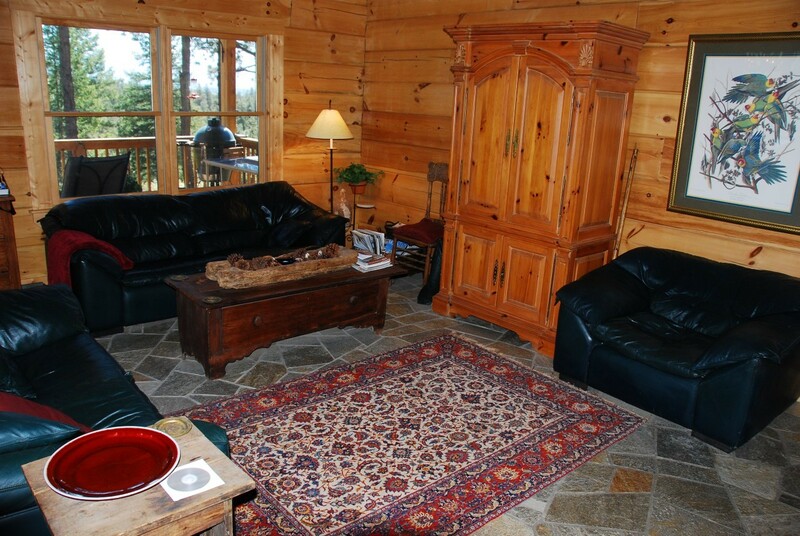 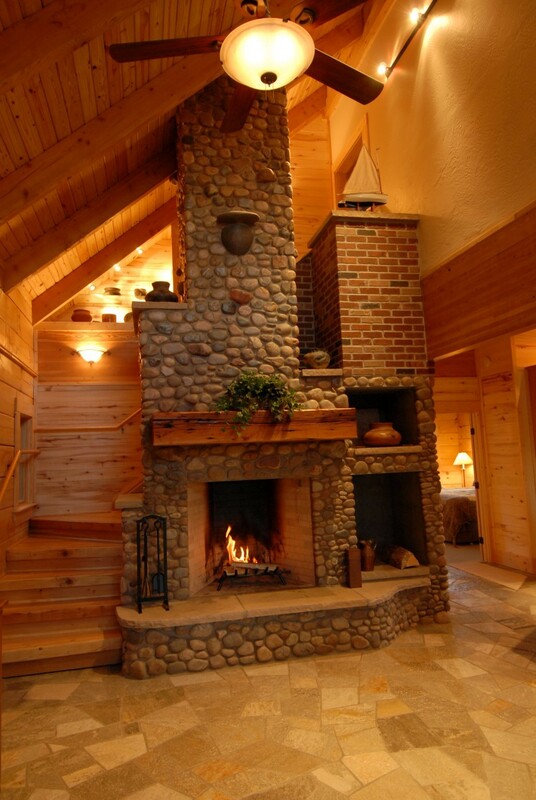 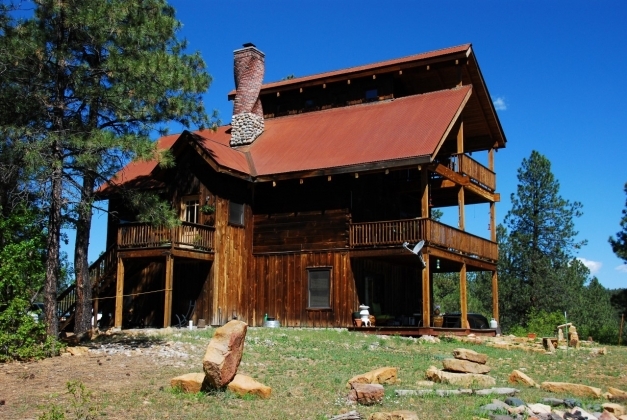 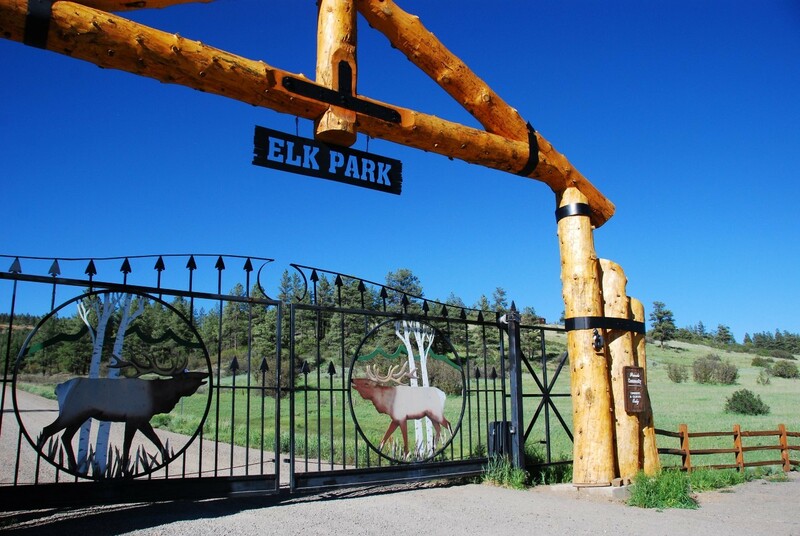 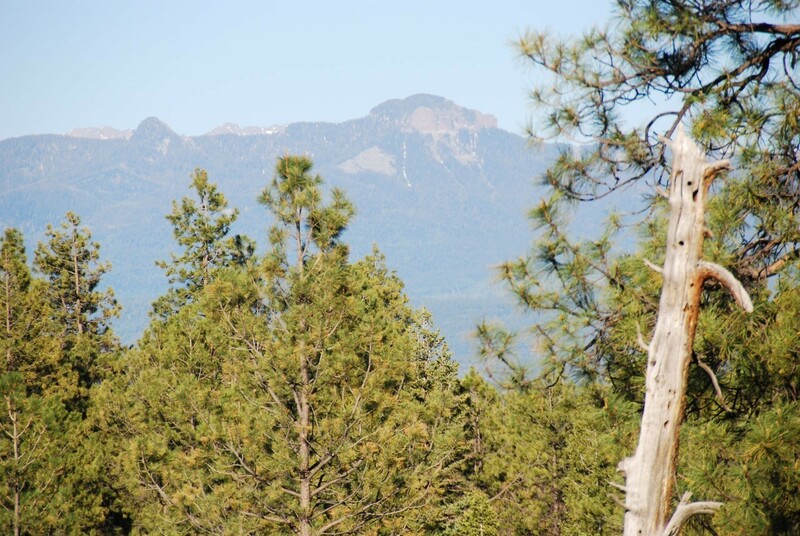 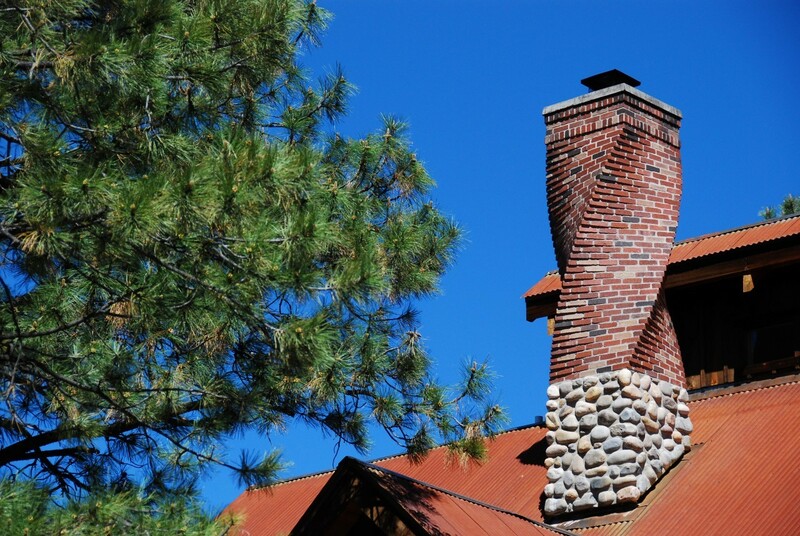 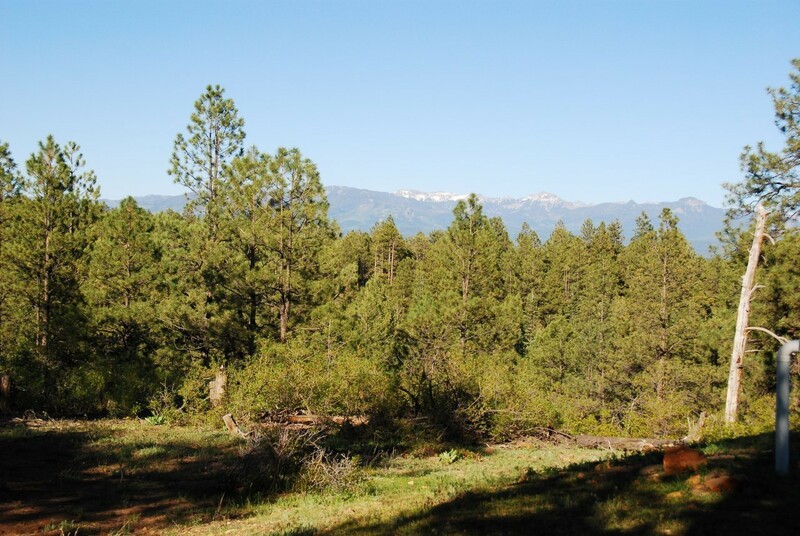 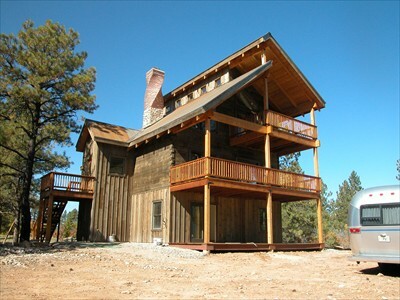 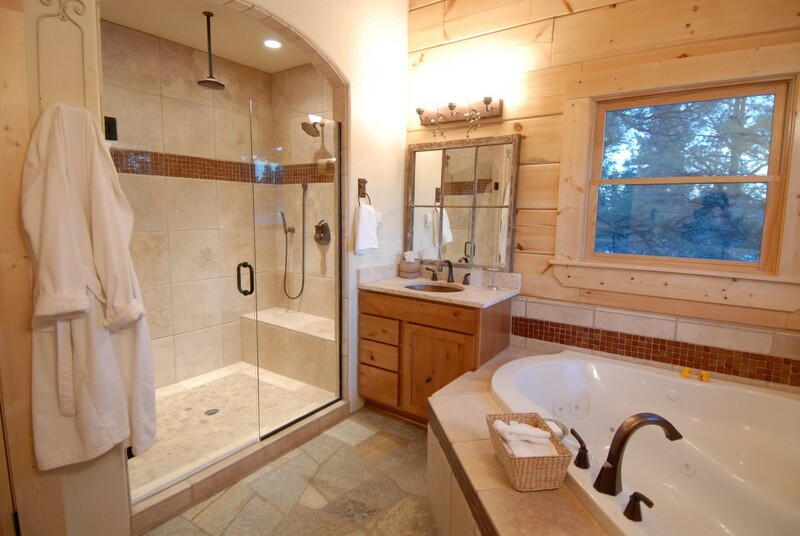 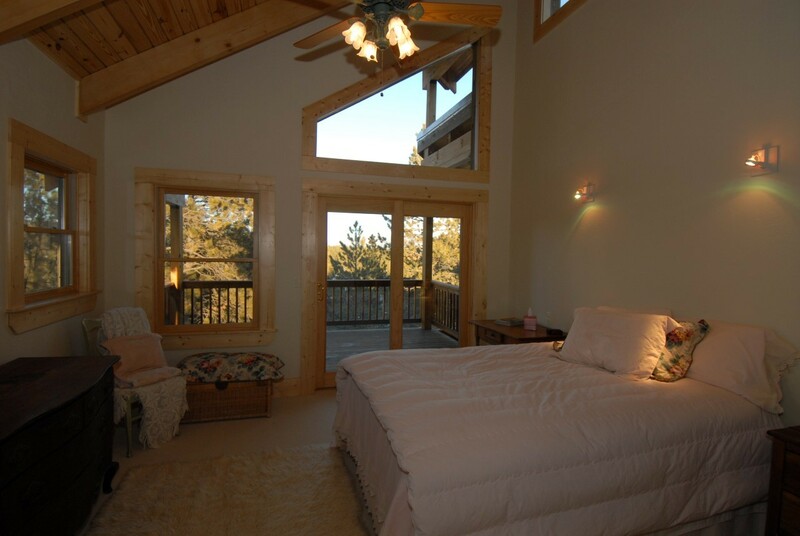 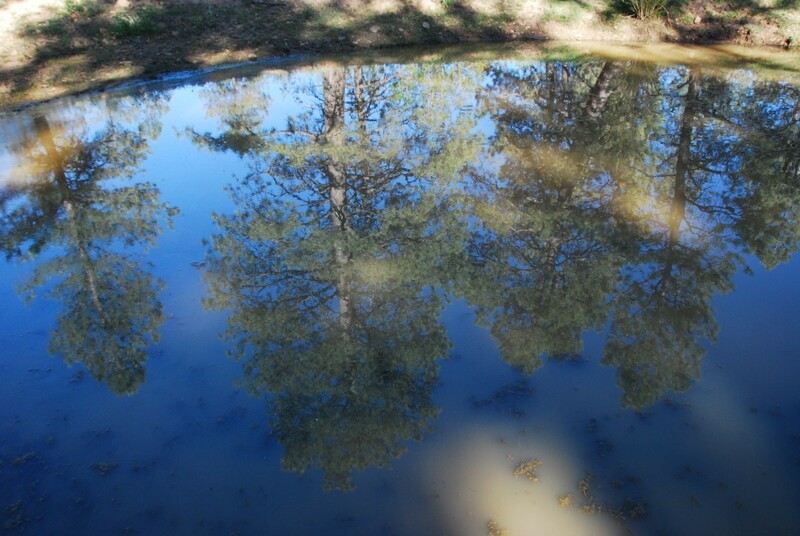 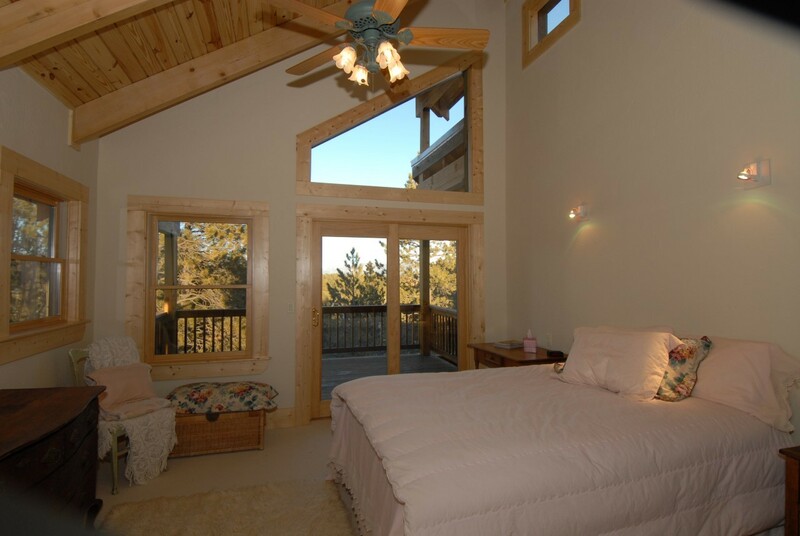 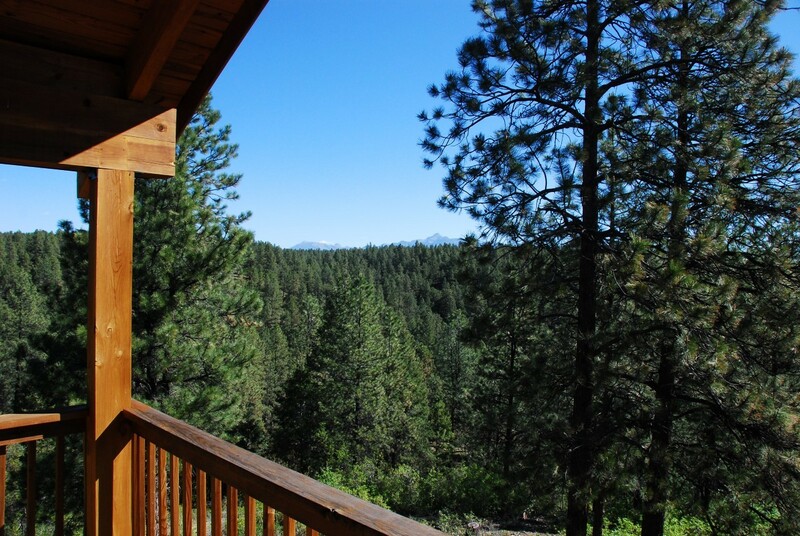 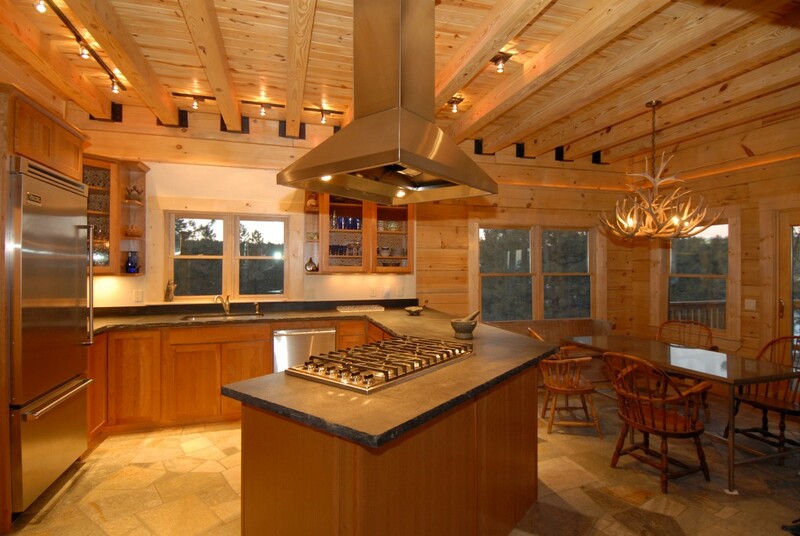 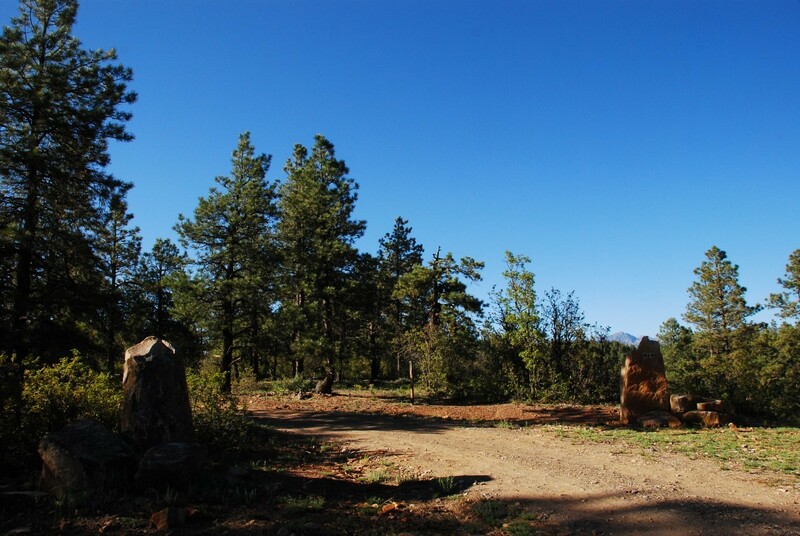 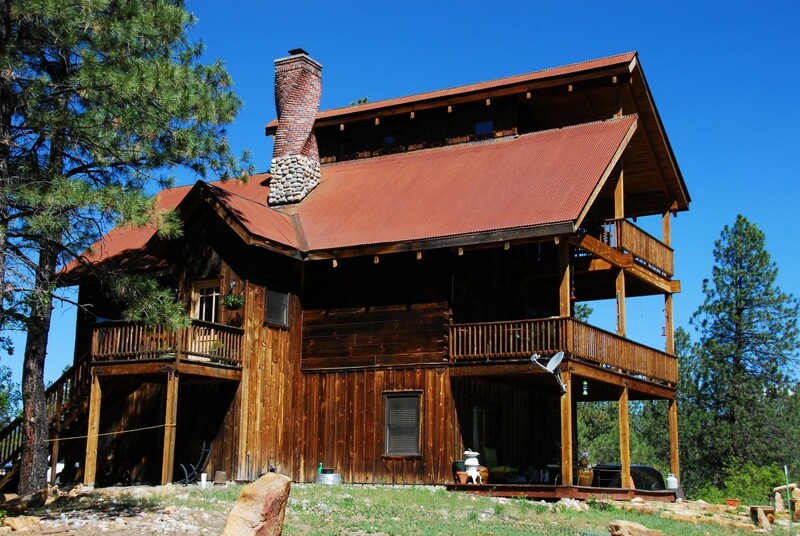 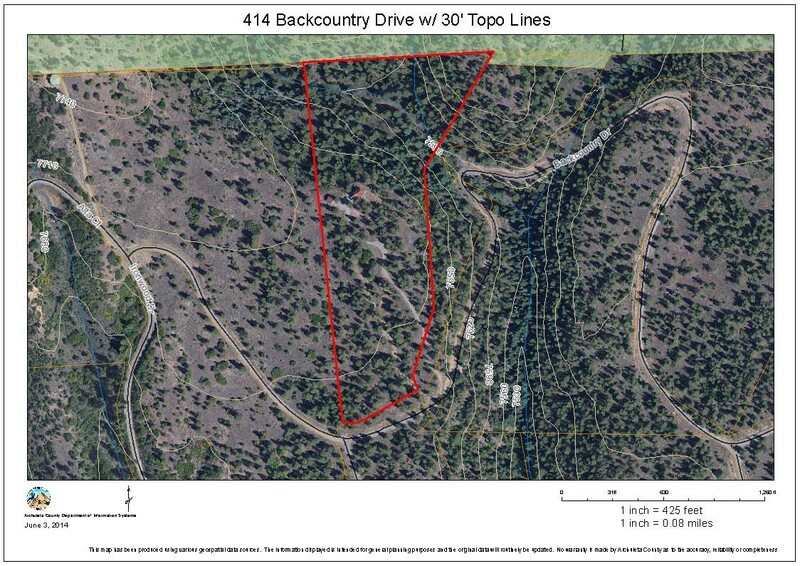 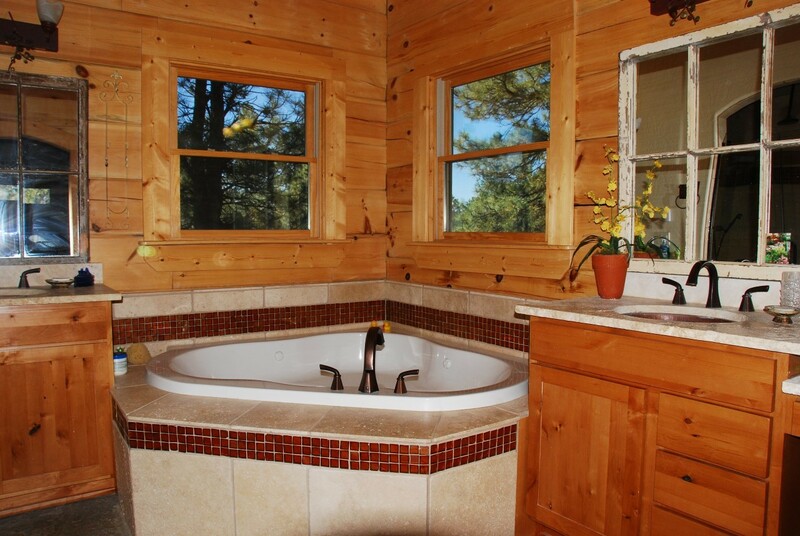 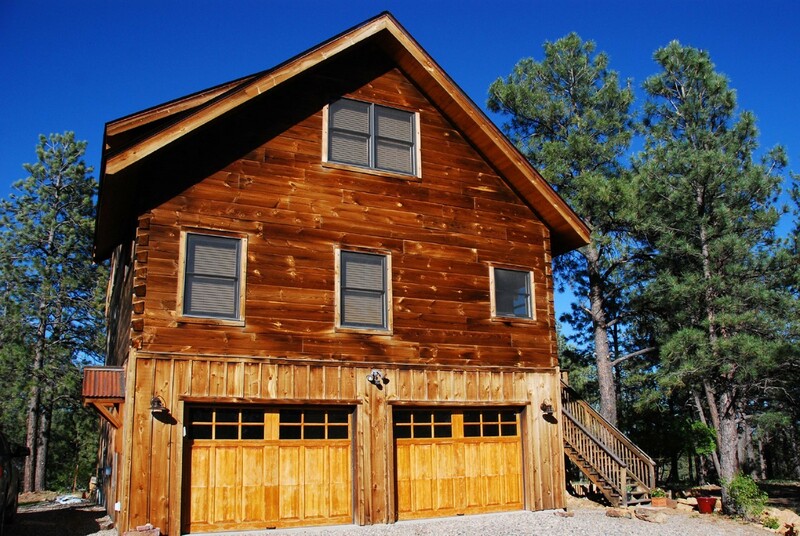 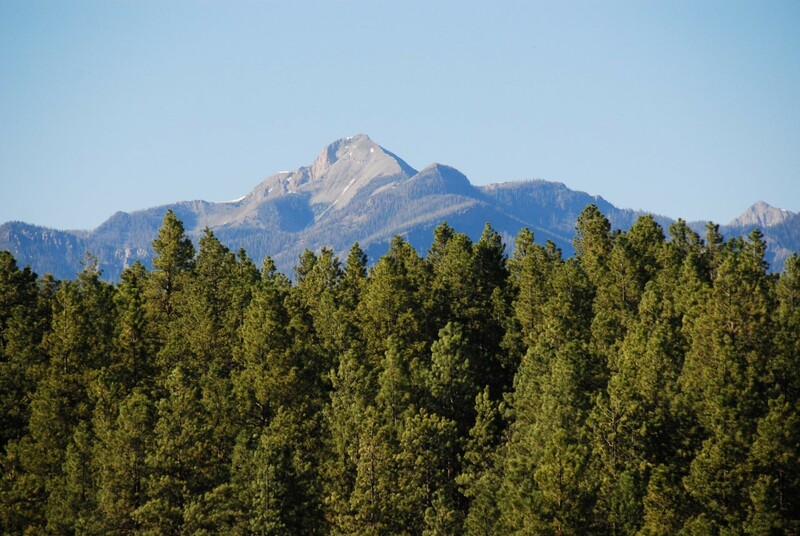 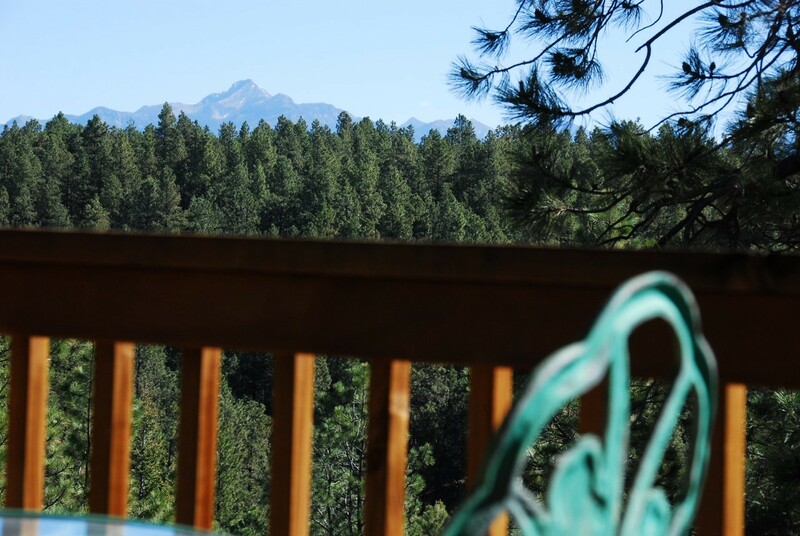 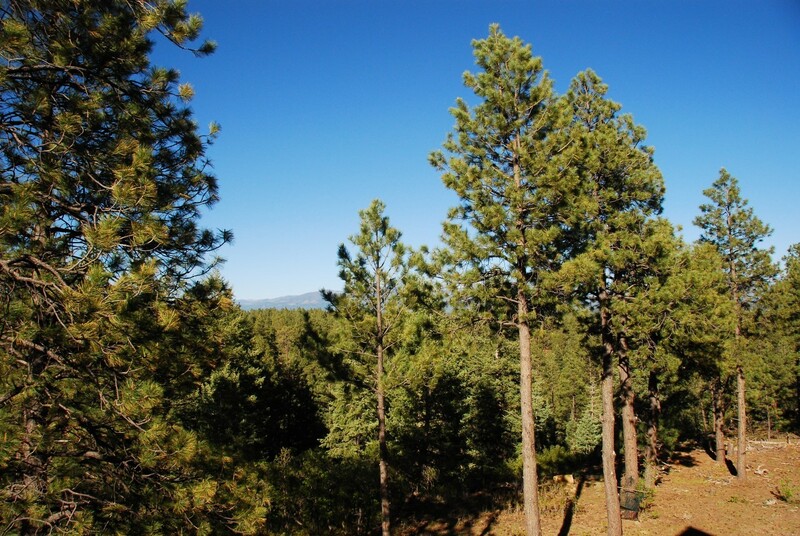 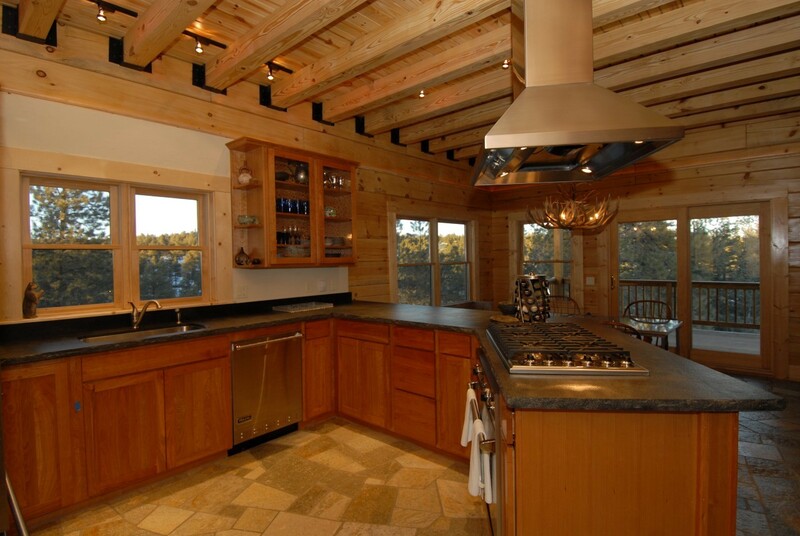 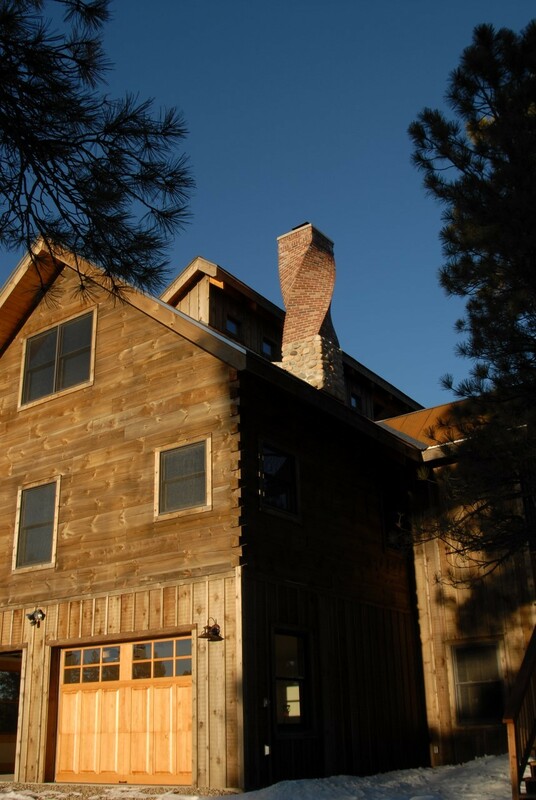 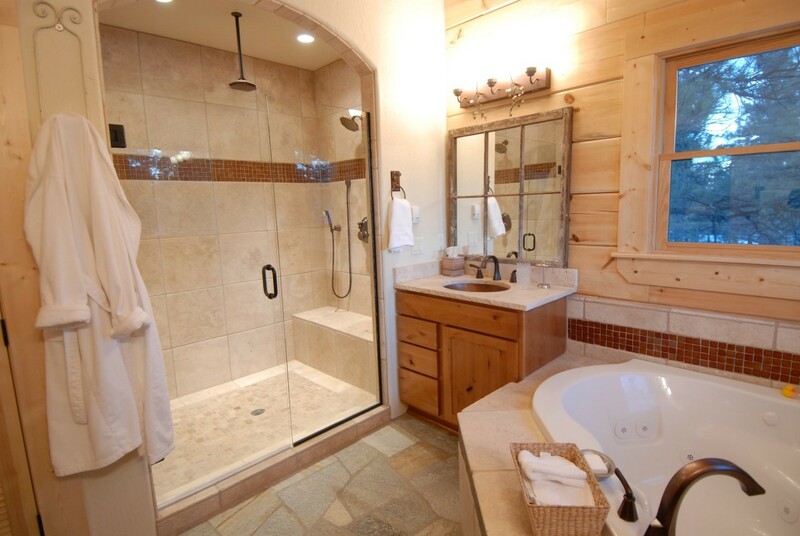 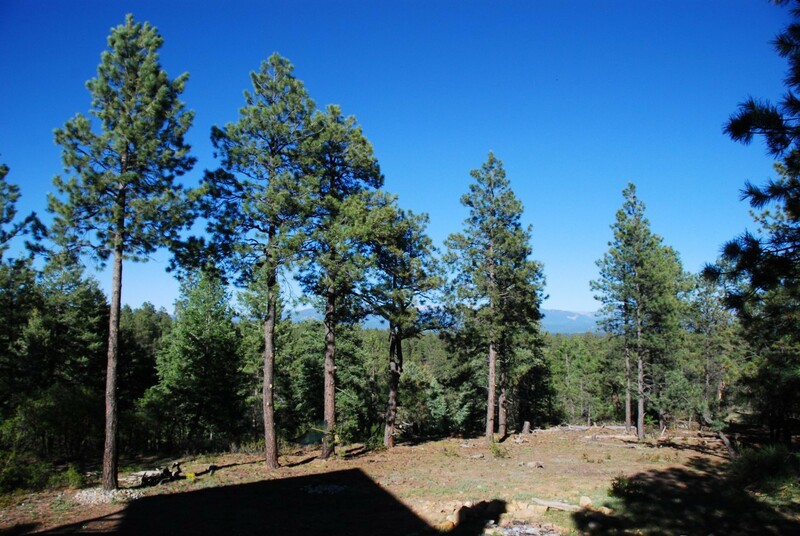 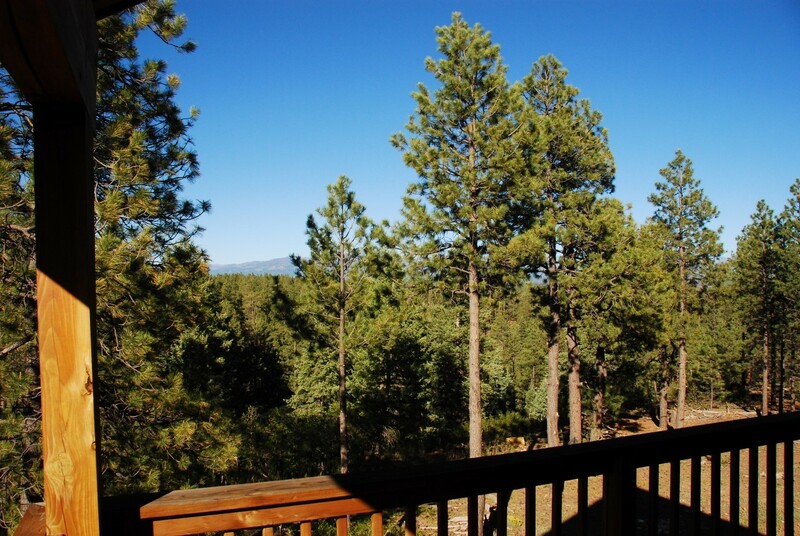 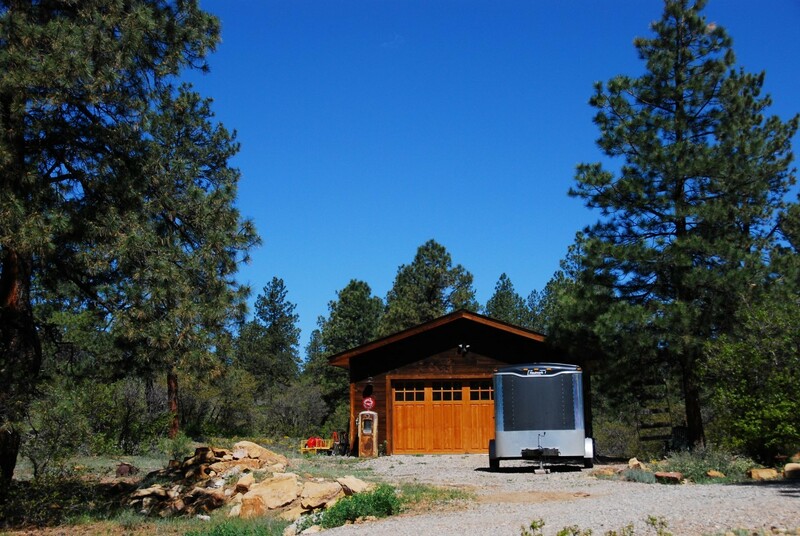 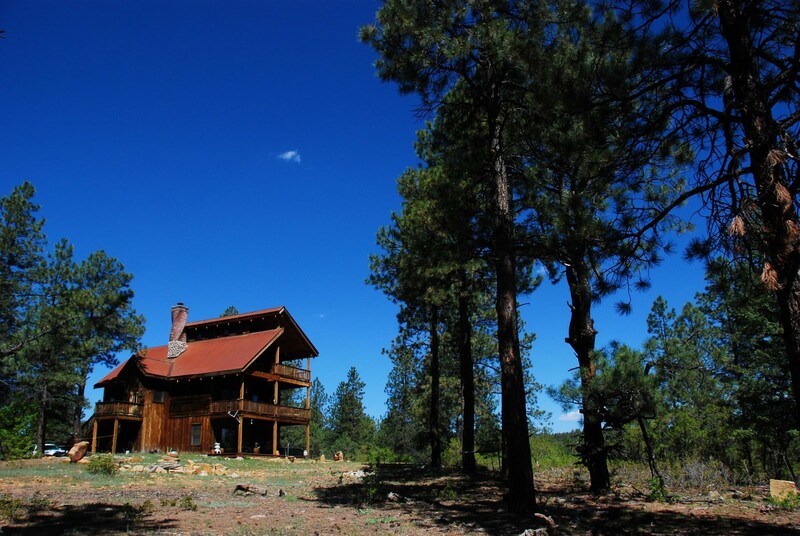 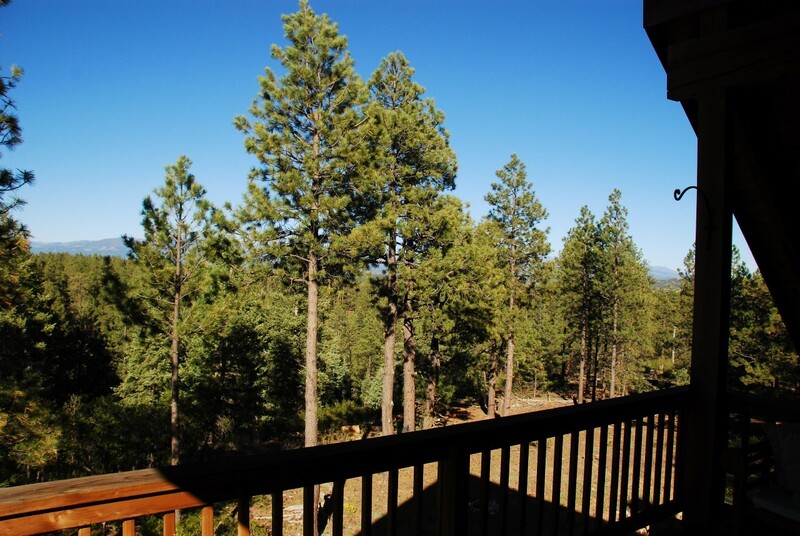 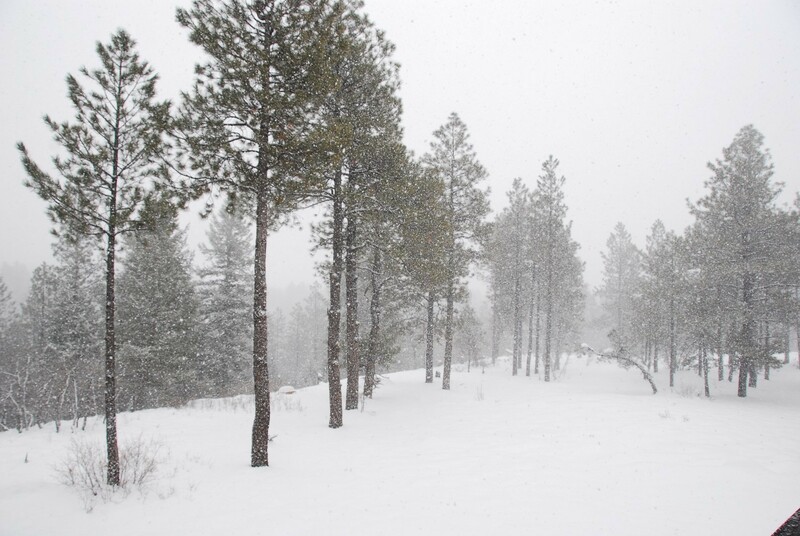 Be sure to schedule enough time during your visit to hike the spectacular trails adjacent to this home during your visit to gorgeous Pagosa Springs, CO.